We are going to go there the next time we are in Boulder! And Erin, we’ll hope it’s a night you are there;)) So glad the “fast” Pizzeria Locale opened in Denver, and need to get by there as well….I”ll take your pizza and salad recommendations to heart, Rachel! Yay, I’m so happy! 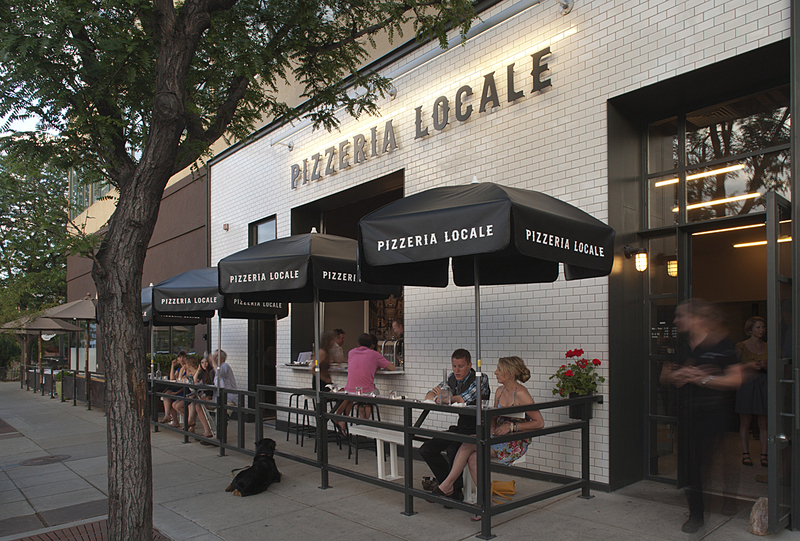 You’ll have to let me know how you like both Pizzeria Locale concepts. So tasty!